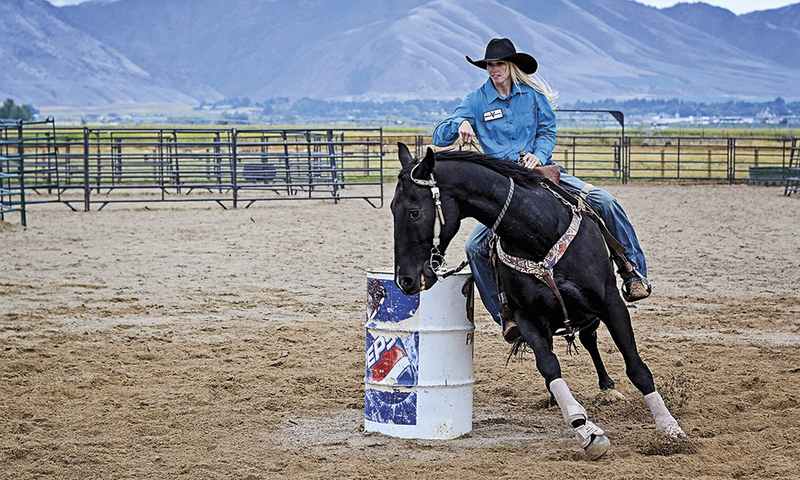 Amberley Snyder is a motivational speaker and the first and only barrel racer in the US that is paralyzed. 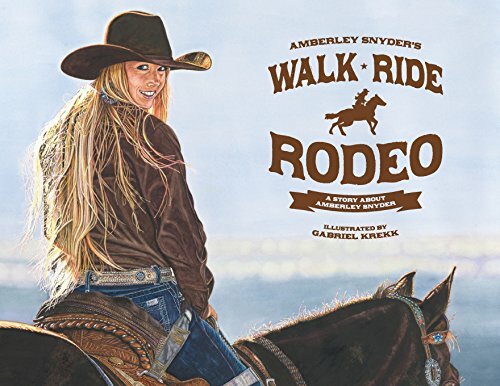 On January 10th, 2010 Amberley was on her way to the Denver Stock Show and Rodeo. As she was passing through Sinclair, WY she took a look down at her map. After only seconds she looked up and realized she had faded into the other lane, headed towards a metal beam. In an effort to get back in her lane, Amberley overcorrected. Her truck slid off the road and rolled and she was ejected from the vehicle. She was slammed into a fence post that broke her back and immediately she lost feeling in her legs. In episode 110 we dive deep into Amberley's journey back in the saddle and how she made it back to professional barrel racing. The ultimatum Amberley gave her dad when they moved to Utah that lead to her barrel racing career. Background on the sport of rodeo. Gender disparities in the sport of rodeo and why women only compete in barrel racing. Events leading up to Amberley's car accident and her road to recovery. How Amberley was able to get back on a horse in only 4 months after her accident. The trial and error process Amberley went through that evolved her riding equipment (pictured below). The role legs play in riding a horse. "All of a sudden my happy place was not even comfortable anymore." Why Amberley went 9 months without riding after initially getting back on the horse. How Amberley addresses thoughts of what her rodeo career could have been like with use of her legs. What it took to get her to a collegiate career and professional career. Why rodeo is actually a team sport. The culture of toughness in rodeo and the prize structure that encourages cowboys and cowgirls to sacrifice their health. Amberley's most recent injury of a broken femur (x-ray below). Sports medicine and recovery for the horses and it's transferability to human performance. 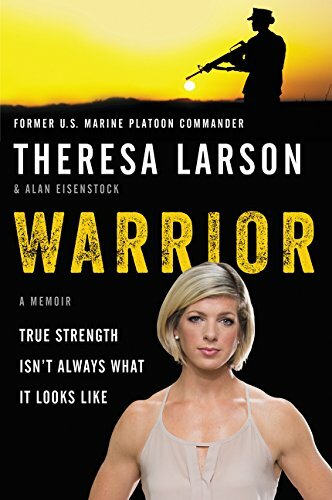 Lessons learned from her father who played major league baseball. "Hard work beats talent when talent doesn’t work hard"
Advice to athletes who suffer life altering injuries. Where can you buy Amberley's newly released children's book? WHERE CAN YOU FIND Amberley?